Let’s face it: the world can feel very old in November. For those of us who live in the northern half of the United States, November is a (thankfully short) month of gray days, dark nights, frost-nipped gardens, and skeleton trees. It’s little wonder, then, that we spend so much of November taking time to pause and remember. We pause, remember, and celebrate the “faithful departed” on All Saints Day November 1. We pause, remember, and honor the sacrifices of servicemen and women past and present on Veterans Day November 11. We pause, remember, and give thanks for all our blessings — especially those that have made our nation great — on the National Day of Thanksgiving, which this year falls on November 28. With all this pausing and remembering, it seems only natural that we at Eerdmans should use the month of November to feature titles that help young readers better know and understand the world that came before them — books of fiction and nonfiction that give children and young adults a fascinating opportunity to look back through time. Read on to discover seven great titles, or visit our website to browse the rest of our featured collection of historical books for young readers. Step through the other side of the wardrobe and meet the creator of the Chronicles of Narnia — the man whose rich imagination and deep faith made this fantasy series a favorite for generations. 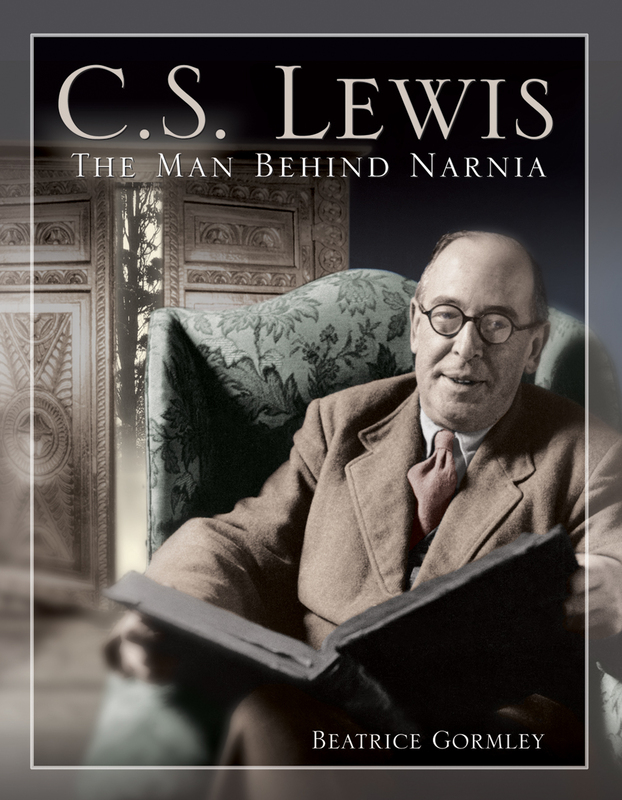 This reformatted pictorial biography, featuring more than 50 photographs, tells the story of C. S. Lewis’s life and work, from his boyhood in Belfast, Ireland, where he and his brother created their first imaginary world in an attic hideaway, to Lewis’s adult years as a renowned scholar and beloved author. This fascinating biography chronicles the life of Dorothy Day, known the world over as the leader of the Catholic Worker Movement. Guided by a strong commitment to social justice and by deep religious ideals, Dorothy Day dedicated her life to the service of others. Deborah Kent here recounts the trials and triumphs of Dorothy Day’s life, detailing her role as the founder of The Catholic Worker newspaper, as the founder of numerous “houses of hospitality” that provided food and shelter to the destitute, and as the champion of causes that helped those in need. World War II has been over for a year — but not for the Howard family. Eleven-year-old Annie worries about her daddy, who was declared missing in action, and her mama, who believes that her husband is dead. Then Annie’s appendix bursts, and she’s stuck in the hospital for over a month. During her stay, she gets an unusual visitor — President Harry S. Truman. Though everyone insists he’s a figment of her imagination, the president offers Annie the friendship and support she desperately needs. “The sights, sounds and smells of the Warsaw ghetto assail readers’ senses in a raw, brutal telling of the unimaginable horror of that time and that place. Near starvation. Scurvy, tuberculosis, and pneumonia. Bitter cold. Daily deaths. This was the Pilgrims’ first winter in Plymouth Colony. But thanks in large part to William Bradford, the colonists survived — and went on to celebrate the following year what we call Thanksgiving. 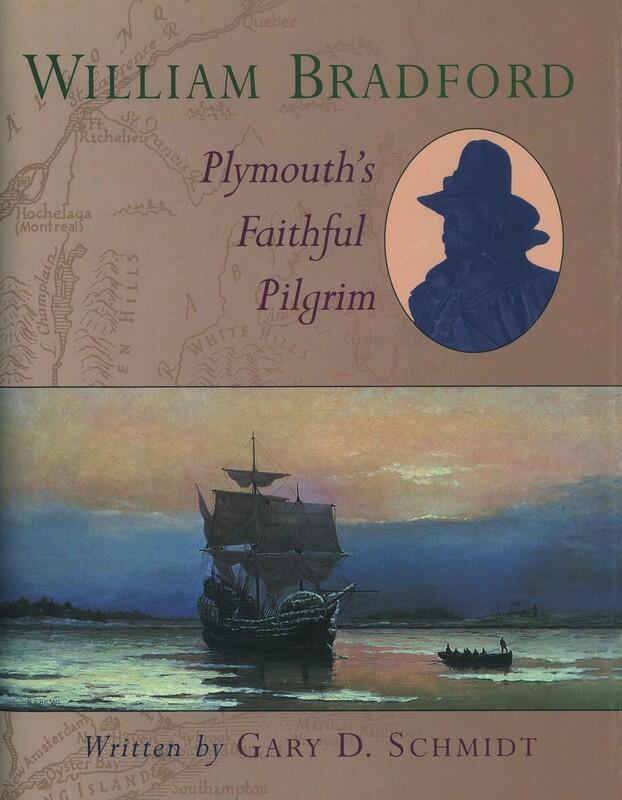 William Bradford came to the New World with the other Pilgrims in search of religious freedom. With great faith in God and in his own abilities, he established a stable colony, doing his best to be just and fair to his fellow colonists as well as to the Native Americans living in the area. After he became governor of the colony, he was reelected more than thirty times. Filled with maps, paintings, and historical illustrations, this fascinating biography by Gary Schmidt introduces readers to the dramatic story of the founder of Plymouth Colony. Read The First Thanksgiving, an excerpt from the book, on EerdWord. Click to to browse the rest of our featured collection of historical books for young readers.